The teams have taken their respective fields, and we’re ramping up for another great football season! Starting months ahead with training camp, coaches and players prepare themselves for each game. And like so, there are ways you can prepare yourself and your home to handle the madness that can happen when your favorite team wins – or loses, all season long. In the homes of football fans across America, families prep and serve, entertain and tune in to watch their favorite teams every Thursday, Sunday and Monday. And just like the players & coaches prepare for each game, if you’re a die-hard football fan, you prepare too. So let’s have a little fun and think about what goes into preparing for football season, for the die-hard fan. First is mental preparation. This starts with deciding who makes your guest list, and who gets left off. Crybabies are not allowed at this party. Do you need to mentally prepare anyone else in the house? Like your teens who won’t get to play the Xbox for four hours? This, and warning others that Loud Uncle Mike will be invited, are the kinds of mental preparation we have to do in our house. Next is fairly critical … food preparation. There is no such thing as “too many dips”. And save the “rainbow” of veggie trays for book club, folks. We only want varying hues of yellows and browns on the food table. 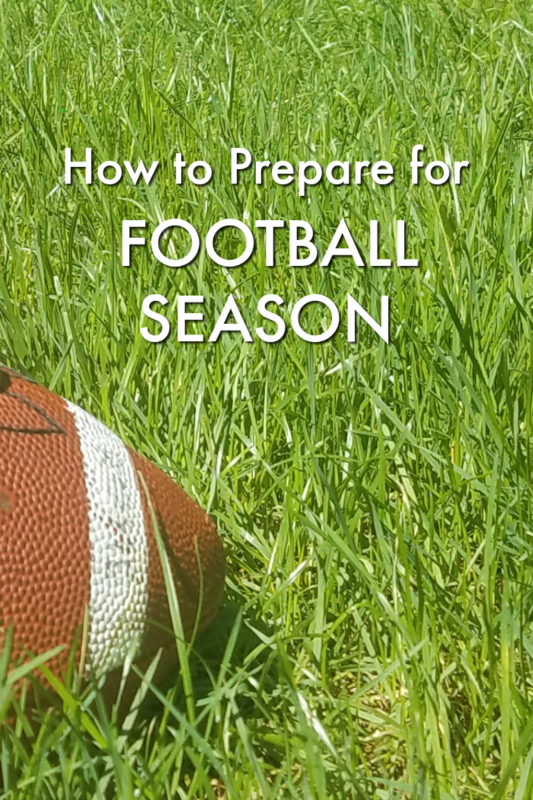 The final part of how to prepare for football season is really the most critical element, and that’s making sure you can actually watch the game, with your cable and internet preparation. Before I switched to Xfinity, we were throwing our own Hail Mary’s, praying our cable wouldn’t go out. There’s always that ONE person who wants to watch something different. Maybe a different team, maybe a different sport entirely, or maybe he wants to watch Family Guy. Who knows. Well, if you have Xfinity, you’ve thankfully got lots of options to satisfy that one person. 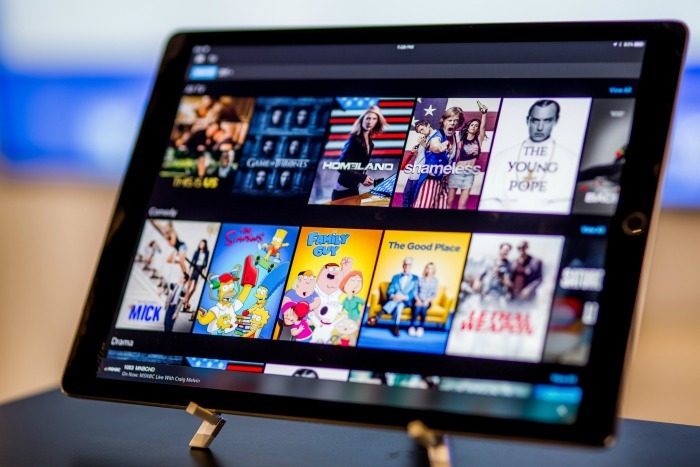 And with the Xfinity Stream app, included with any Xfinity TV service, you can kick it up a notch and then have the capability to stream the game (or Family Guy) from a computer, tablet or phone anywhere, thanks to millions of Xfinity WiFi hotspots across the country. This way, that one person can watch what he wants – live or even downloaded recorded shows – and the rest of the crowd can watch what they want. To learn more about how you can stream what you love, from any device, anywhere, visit Xfinity.